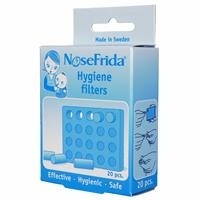 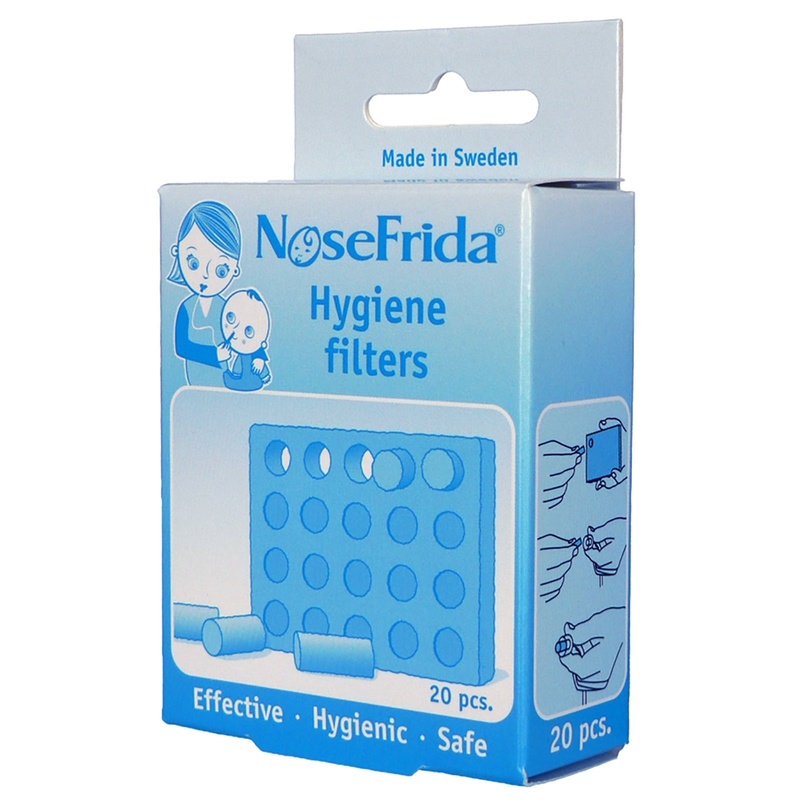 NoseFrida® is a product developed and produced in Sweden that helps you unclog your baby's nose with its patented design. 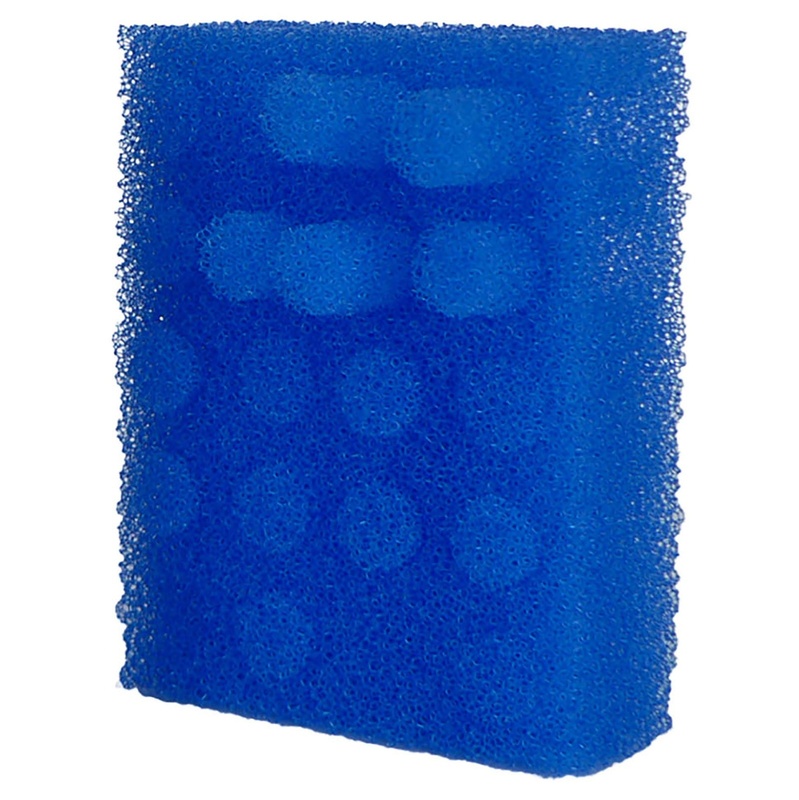 It is easy to use, highly effective, easily cleaned and safe for babies and the users. 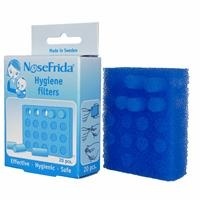 NoseFrida® is sold in a practical portable package.